Do dreams come true? Yes, yes they do. Which was precisely my thought as the aroma of warm apple and cinnamon took over my home this morning. If you know me as a person, you will know that I describe everything as a “little baby”. I am not exactly sure why or when I picked this rather weird, and probably annoying, habit up. But it has stuck. My dog is a little baby, any projects I do are little babies, and you’re most likely a little baby. 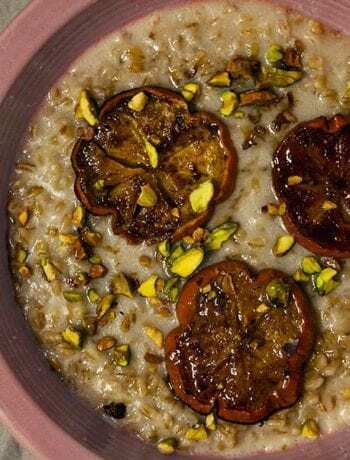 Nevertheless, I thought it only appropriate that I share one of my favorite breakfast recipes. 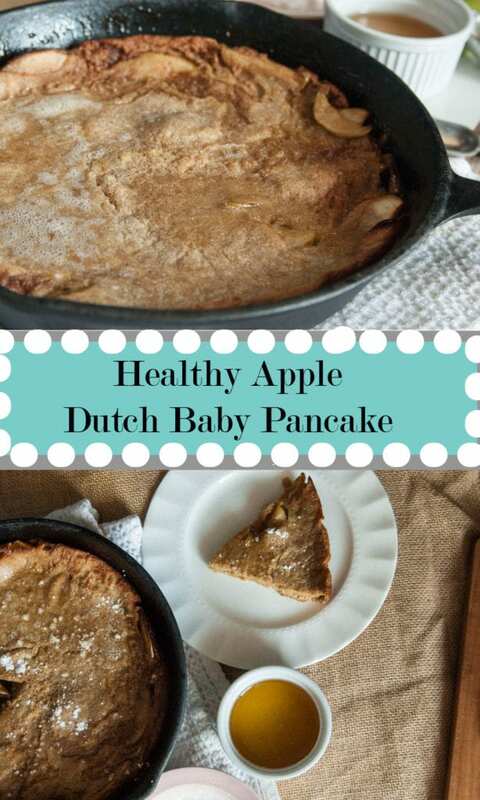 Once you take a bite of these Healthy Apple Dutch Baby Pancakes you too will be singing sweet ‘little baby’ breakfast tunes. I decided to break these bad boys out on account of the weather being so glorious. Really from now until October, it is hard to justify using the oven. Mostly because it turns my home into a hot box. But for whatever amazing reason, Phoenix has been sunny and in the 70’s so, boom, it was on. Essentially, A Dutch Baby Pancake is a baked pancake. 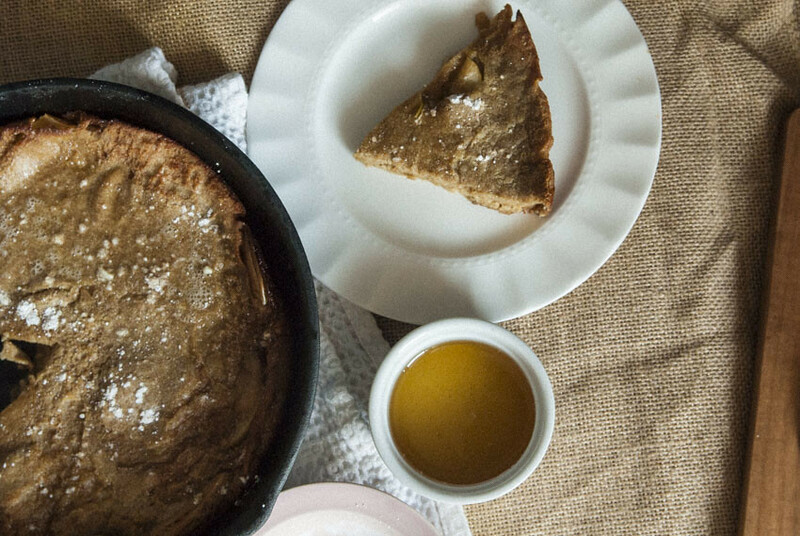 You can make dutch baby pancakes savory or sweet, and this morning called for the sweet route. 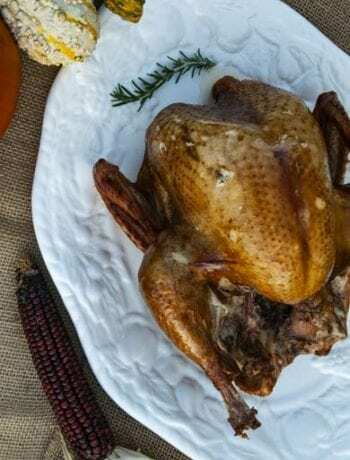 Using a 10 in skillet you can get 4-6 servings which makes this recipe a great addition to brunch… or cough, cough Mother’s Day Brunch, since that may be this weekend. 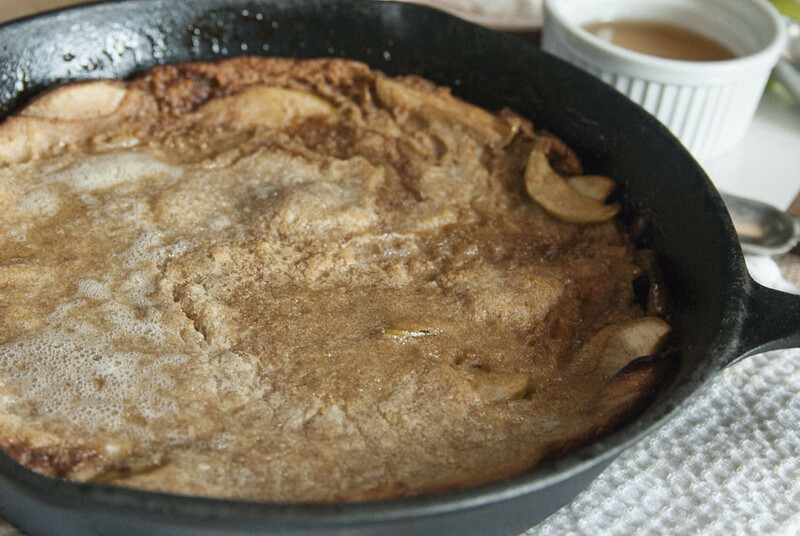 The great news is in these Healthy Apple Dutch Baby Pancakes, I have swapped out all non-nutritious ingredients for some nutrient dense alternatives. Even though it is good for you it still tastes like you are indulging, your kids will never know the difference. Using whole wheat instead of regular bleached flour adds back in all of those B vitamins that would otherwise be stripped away. I also subbed out honey instead of using refined sugars. 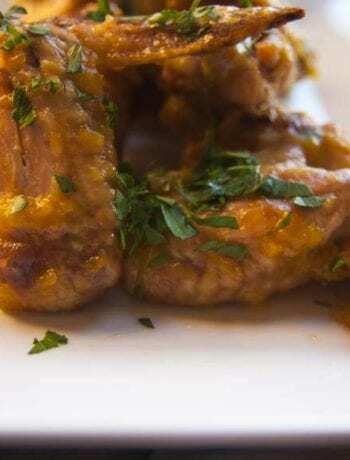 Honey contains antioxidants and various nutrients. Well, what are you waiting for? 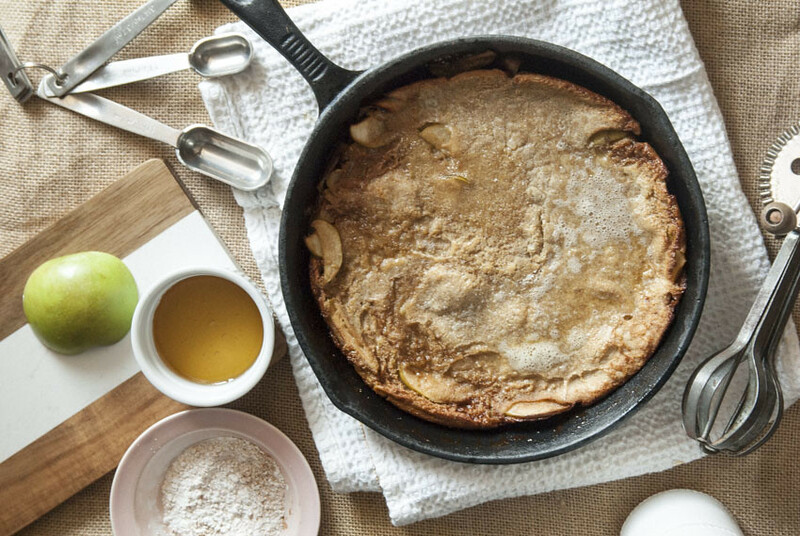 These Healthy Apple Dutch Baby Pancakes are a breeze to make and may become one of your favorite breakfast staples.